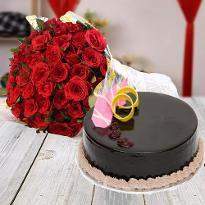 Celebrations are decisive to exhilarate our minds. 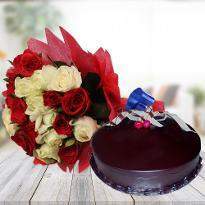 If you want to make the occasion memorable and exciting than simply order gifts online in Goa and enjoy the celebration. 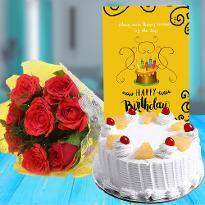 We at Winni makes the gifts delivery in Goa a memorable one by delivering them to the doorstep of your loved ones on your behalf. 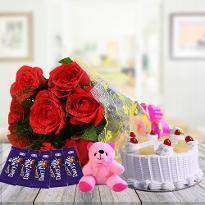 Choosing a perfect gift nowadays becomes a herculean task for everyone. 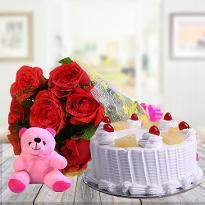 But at Winni, you can explore gifts according to the occasion. 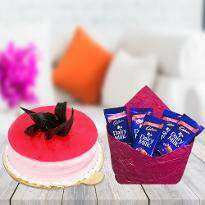 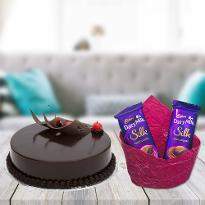 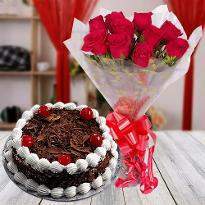 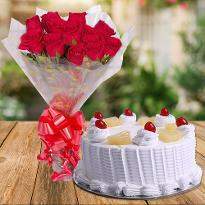 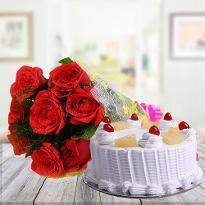 Our amazing gifts consists of cake, flowers, chocolates and many more. 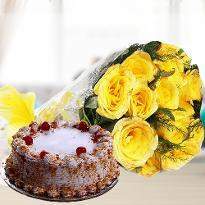 Order and send gifts to Goa now! 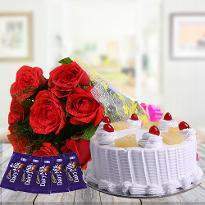 Gifts are an essential part of the occasion, you can’t imagine an occasion without gifts. 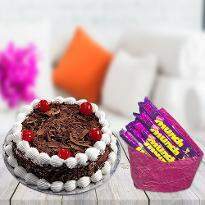 So if you want to end the lovely gifts on upcoming occasion to your dear ones anywhere in Goa then you can choose Winni. 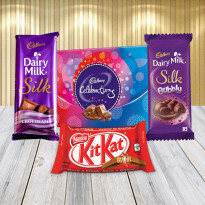 We have a broad variety of gifts in our gifting catalog you can find gifts from soft toys to yummy chocolates and from Dry fruits to sweets and much more in our gifting section. 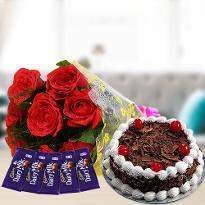 Every occasion comes with questions like what to buy and from where to buy, and if you are facing such questions then you can choose Winni. 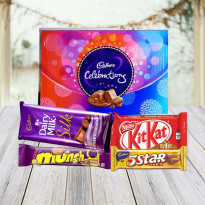 All it takes just a few minutes to browse our gift category and a place your order online. 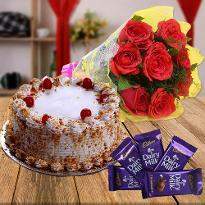 You can find gifts for all occasions like Valentine, Birthdays, New year, Friendship Day, Teddy Day and much more on one website. 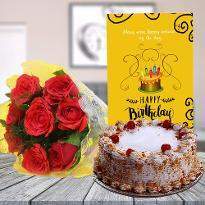 You don’t have to visit multiple shops and malls in order to find perfect gifts for festivals and occasions, you can simply place your order from Winni and get your order delivered for the same day. 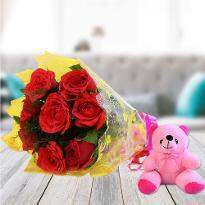 Sending lovely gifts on time can be very tough especially when it is a holiday or festive season, but with Winni it’s not like that. 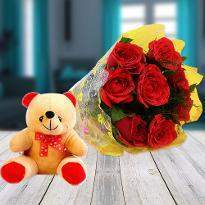 You can send gifts online from Winni to your dear ones residing in Goa. 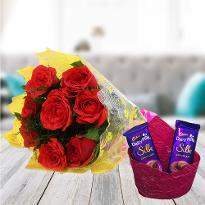 Gifts can put a smile on the face of everyone’s face, so be the reason of their smile on the face of beloved one by sending unique gifts from Winni. 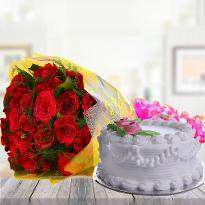 With our impeccable delivery service, you can be sure that your gifts will reach on their destination safely on time. 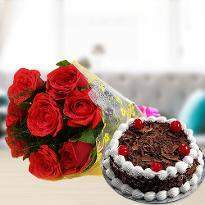 Winni offers standard and midnight delivery time slot that you can choose as per choice. 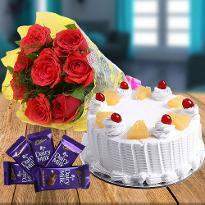 If you want to astonish your dear ones at festivals or occasions then you can choose a midnight delivery option and we will deliver your order at midnight. 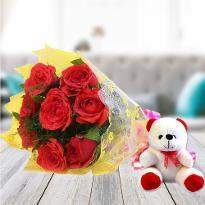 Just imagine the look on the face of your dear ones when they will receive gifts at their doorstep in midnight. 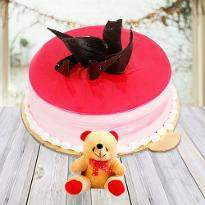 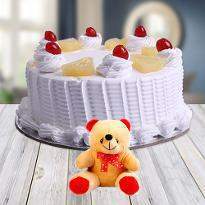 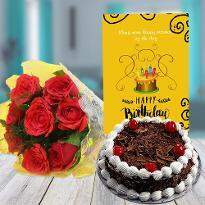 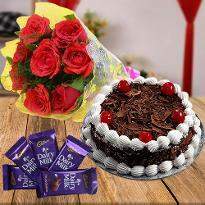 So order gifts online from our website and multiply the joy of every occasion with Winni.